Brentwood, NY (January 5, 2019) – Tonight, January 5, one person was struck and hospitalized following a train accident that happened just west of Brentwood. The incident led to service suspensions in the area. The accident happened around 8:35 p.m. when the train struck an unauthorized person who had been on the tracks in the area of the station. 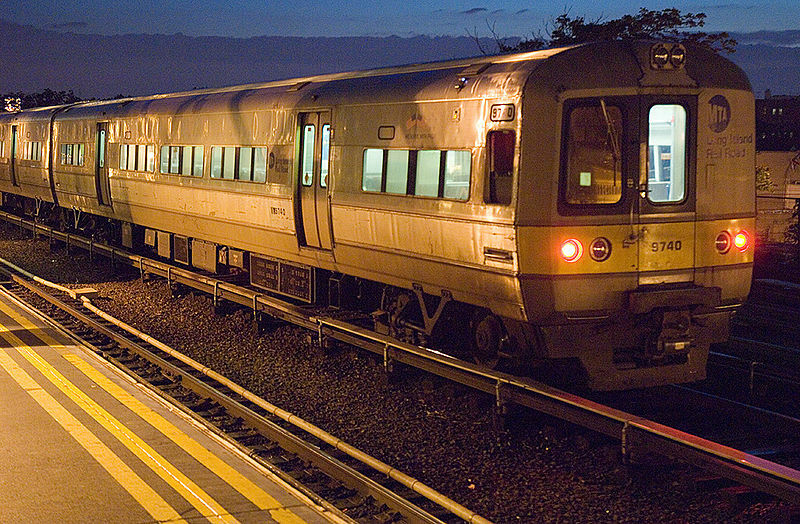 Train services were suspended for quite some time between Farmingdale and Ronkonkoma. Police and EMS crews arrived at the scene of the accident. The condition of the person who was struck is not known at this time. Police continue their investigation of the accident at this time. We would like to take this time to extend our deepest sympathies to those involved in this horrific accident with the hopes that they are able to move forth and receive a full recovery after one of the most traumatic times of their life. You might have a mass of questions if you or a loved one have been injured in an accident, which is why our experienced New York personal injury attorneys offer a helping hand to you during this time. At Hach & Rose, we are avid about reaching out to offer our support to those who need it most in the midst of any accident claim, from train accidents to pedestrian accidents, motor vehicle accidents, and more. Our kindhearted, well-informed attorneys are here for you in the midst of your accident. We pride ourselves on helping those who have suffered through these difficult times after you have been unexpectedly injured. Contact us for more information at 212-779-0057.